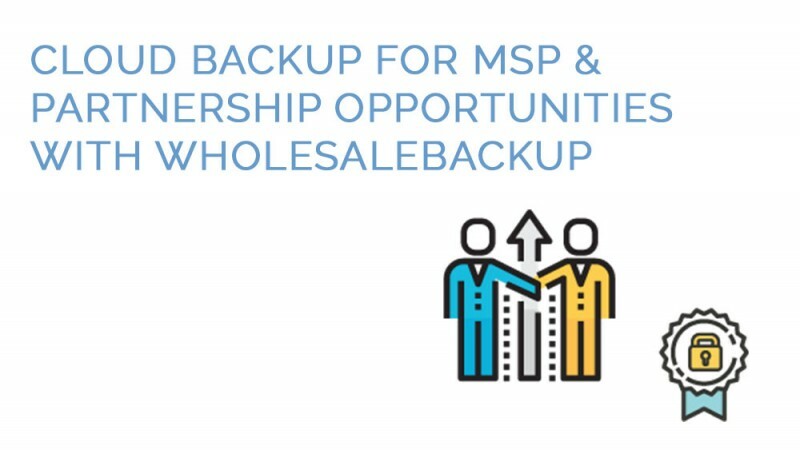 Many strong Partnerships at WholesaleBackup come from Managed Service Providers like you, MSPs who are sustaining the forward movement of different types of businesses and organizations as they advance and grow. This is by no means a small task, and as an MSP you have diverse technology skills, traverse multiple software platform, most likely you are also putting out the fires and saving the day. We don’t need to tell you how important your customers data is; or that you should be making daily backups on site, in addition to sending safe and secure copies of your customers data off site. As an Managed Service Provider might also be looking for ways to maximize business opportunities, such as reducing operating costs, while increasing your profit margin. WholesaleBackup helps many backup service providers in this area in a number of ways. By offering some of the most competitive software licensing models in the industry. We don’t upsell storage costs, you can use your own server(s), NAS, or cheap cloud storage on Amazon S3 or Google Cloud Platform this passes flexibility and direct savings to our partners. Flexible scaling – grow as needed, you are not locked down or boxed in by tiers, if you need to add another 10 computers no problem if you need to add another 200 that is fine too, you will always get the most friendly pricing. You have to option to host your own Backup Server(s) and build your own custom branded backup clients which are deployed at your customer sites, and will work silently in the background generating backups and pushing them offsite to your backup servers vault. 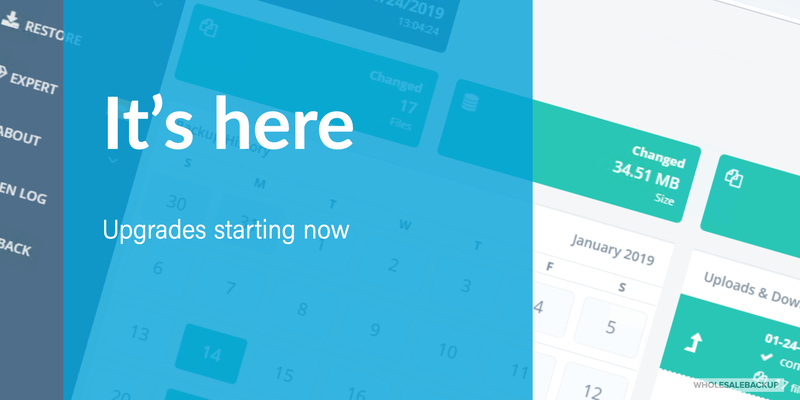 You also have the option to save a little extra, by using no server at all and going pure cloud, using AWS or Google storage for hosting your remote backup vaults, have your deployed white label backup clients connect to send the backup data offsite to the cloud vaults. You get access to Backup Operations the Backup Management Web Console, it’s our cloud based central location for building your white labelled backup clients, in addition to managing, monitoring and supporting your backup accounts. 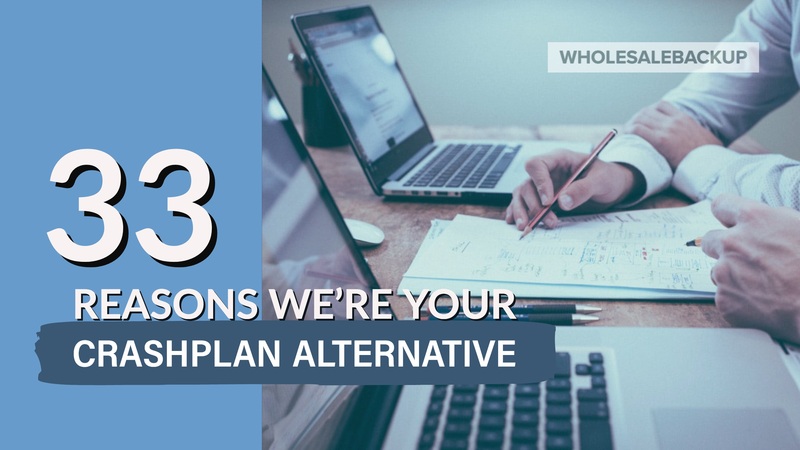 Benefits for MSPs – listing all the numerous ways you will see a direct benefits from partnering with WholesaleBackup for offering cloud backup services. MSP cloud backup software features – learn more about what the MSP backup software has to offer you in the way of features and options. 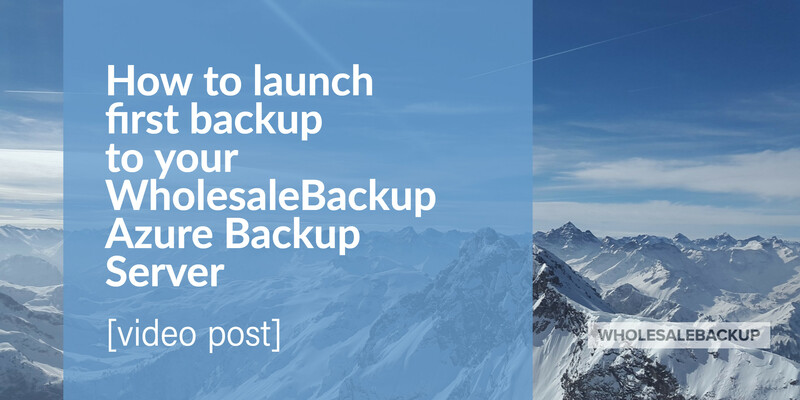 Explore new opportunities – because WholesaleBackup meets strict secure data handling protocol, this allows you to expand your backup service offerings into new territories that may have been off the table previously. Including things such as Microsoft SQL Server, Microsoft Exchange, Outlook and more. WholesaleBackup software can be installed on all Microsoft supported versions of Windows, this covers laptops, desktops, workstations, server and surface tablets.